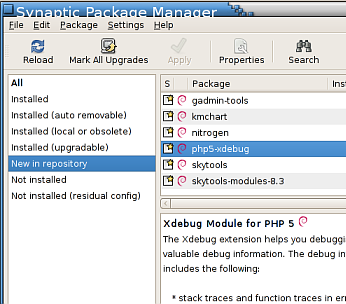 @Gaetano: It's Xdebug 2.0.3, for Debian unstable. Thanx, it's now easier and quicker to install. Which line have I to set in my /etc/apt/sources.list to access this package directly in apt-get ?